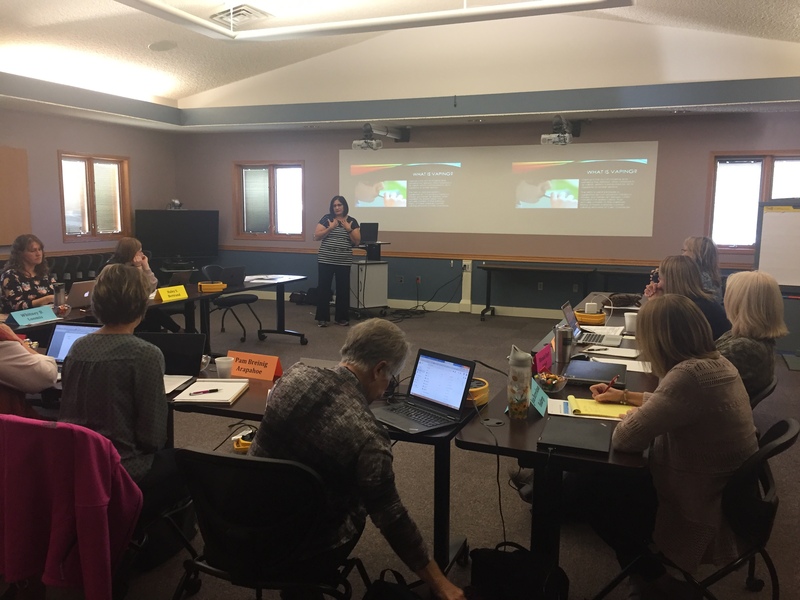 On October 22, 2018 Educational Service Unit #11 sponsored the opportunity for area counselors to participate in a networking process that occurs four times each year. 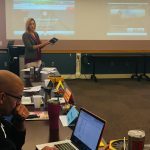 Staff Development Director Kate Hatch organized the counselors’ day. 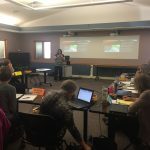 During this particular meeting, Nancy Movall from ESUCC showed how EdReady can be used to help equip students with the math and reading skills that they need in order to be successful in their particular career path. Christina Ballard from Central Community College presented information on the dangers of vaping. 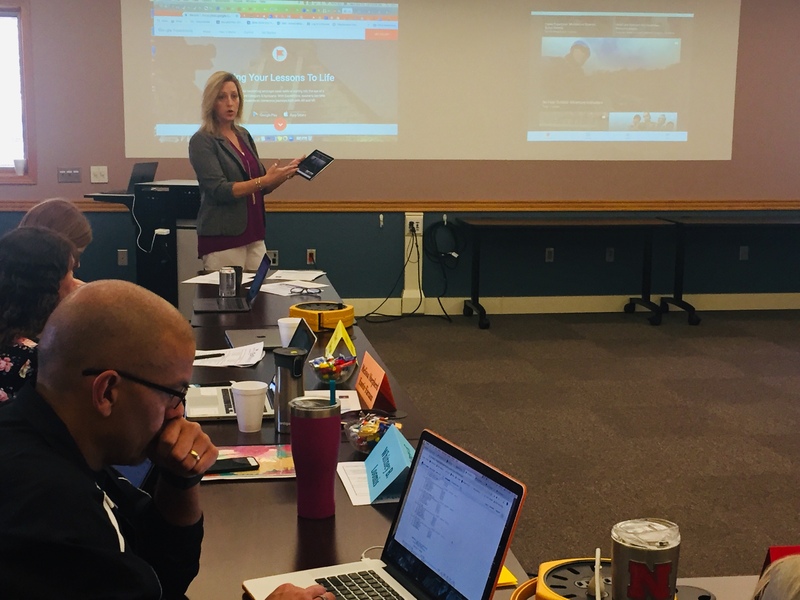 Technology Curriculum Consultant, Jody Bauer, also showed the group how Google Expeditions can be used to enhance college and career readiness. Finally, the Connecting the Dots career simulation details were finalized.